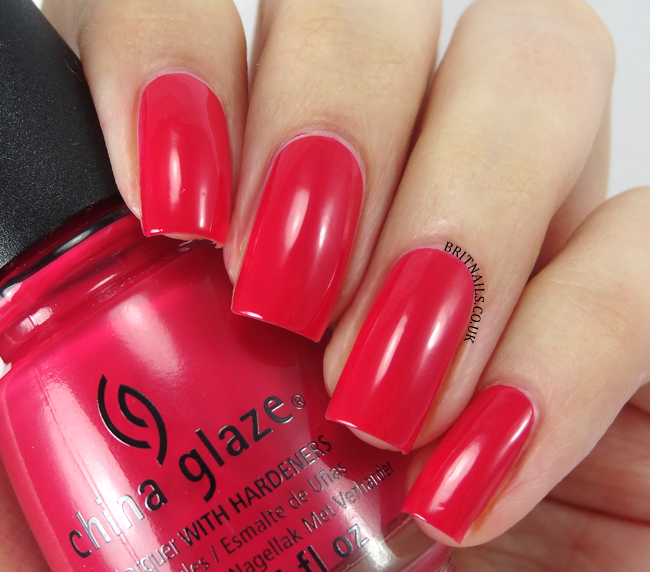 Today its time for part 2 of my China Glaze Off Shore swatches! This is the "Stoked To Be Soaked" half of the collection. You can see part one here. It was evident a couple of swatches in that I preferred this half of the collection. It just feels much more summery, and they all dry glossy with the exception of one. Again the formulas are generally pretty good, much better than City Flourish. Shore Enuff is a bright green which was SO hard to capture. It leans a bit more lime in real life. This was the only one to have a bit of a difficult formula, it was quite streaky but evened out with 3 coats. This one dries semi-matte, so I added a top coat. And that's the end of the Off Shore collection! I can't find many faults with this collection overall, a couple of fiddly formulas but out of 12 polishes that's not bad at all. There really is a colour for everyone in here! You can get your hands on these polishes in the UK now from My Retail Beauty, and the introductory offer of £4.35 each plus FREE postage is still running. Have you picked any up? I need Stoked To Be Soaked in my life. It looks like a perfect color for the summer! 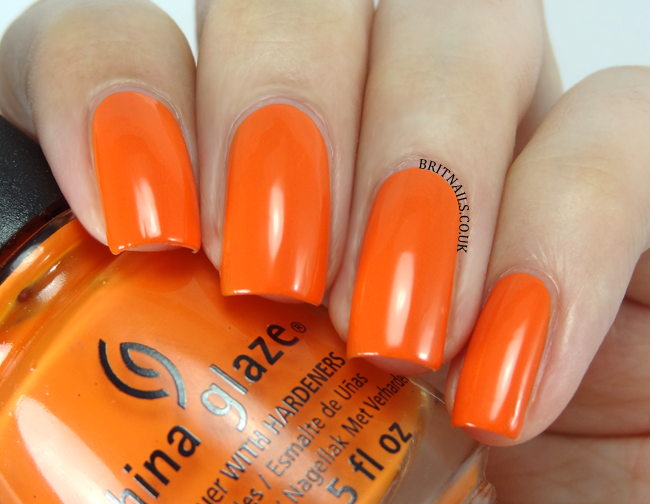 I own Sun Upon My Skin and it's really lovely indeed, great formula especially for a yellow nail polish. Great review, love your photos. Less Than or More Than? 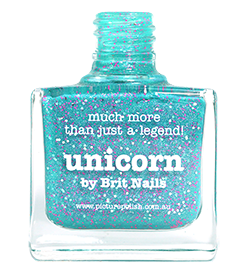 Barry M Summer 2014 Releases Roundup!